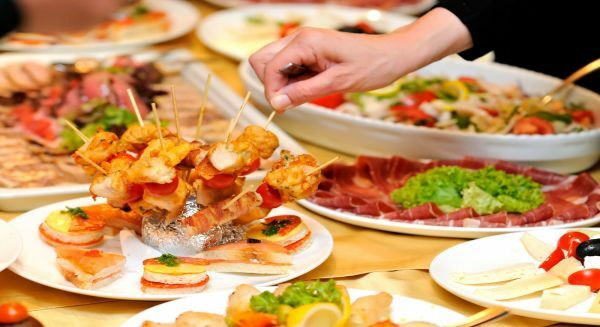 Eswaran Catering Services are One of the Most Famous Catering Services in Chennai Clients. Eswaran Catering Service are Catering Service on the Occasion of the Marriage, Auspicious Function to be Celebrated in Our Clients Family. Eswaran Catering Services are having Separate Specialized Cooks for Our Clients Families, Friend and Relations, etc... We have individual menu items for all the Party Functions to Decorate the Latest Trends. Owing to the rich industry experience, we are able to render South Indian Party Catering Service.